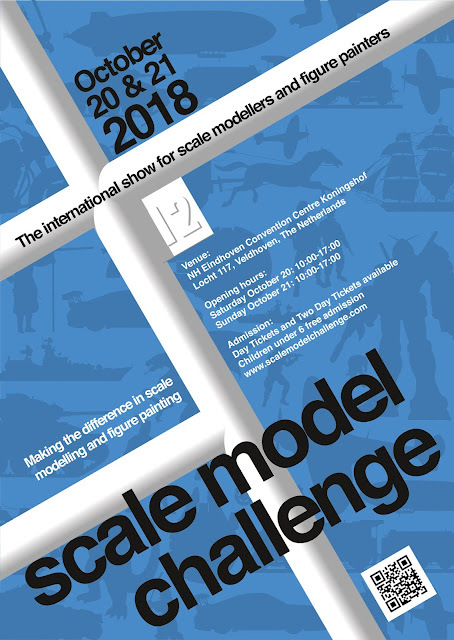 the Scale Model Challenge 2018 is approaching and on the upcoming weekend many great and nice people will meet up in Veldhoven, Netherlands. Unfortanetely MV will not be present. If you spot a monkey than it is a ninja and I did not know about him coming to the SMC this year. Excuse me for false information then. I can only speak for myself and for the monkeys I know about. Raffa is busy with his new job and being a great dad raising his young family, Peter is also swallowed by work in his new job, Philip is statewise these days, learning new arty things at an art school for three months. I am keeping my travel wallet tight and still recover from a travel burn out that was putting me down the last years. Nonetheless we would love to be there to see all our friends and enjoy the love. Organise a basketball game this year is not happening. 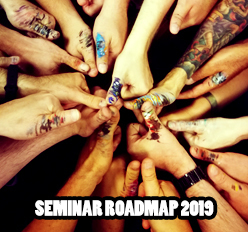 We would have told you earlier. I hope that you guys still play spontaneously and enjoy a great time. We wish you all a great weekend and when you drink a drop, make sure to prosit one in the jungle's direction. We are with you in our hearts! Have a great weekend you all!